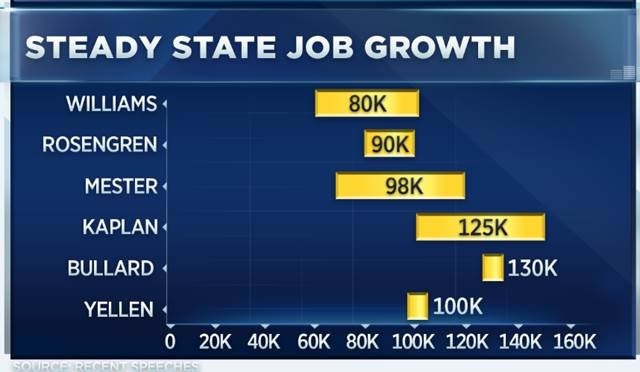 There was a lot of important information on the U.S. economy released this week, but the biggest data point is without a doubt the latest monthly job report from the Bureau of Labor Statistics (BLS) out this morning. Indeed, total nonfarm employment in America rose by 155K payrolls in November, well below the 190K increase economists expected and one of the smallest monthly gains of 2018. 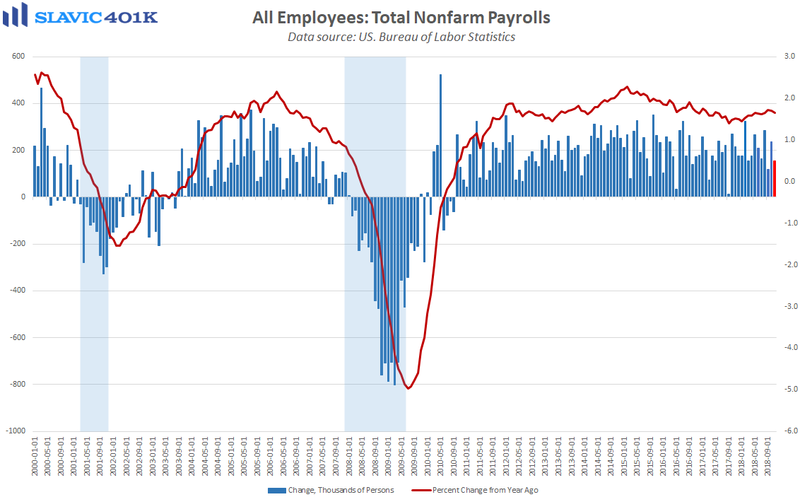 There was also a net downward revision of 12K payrolls to the prior two reports, which helped lower the 3-month average pace of job creation to just 170K. That was the worst reading in a year and below the 2017 average (+181K), but still comfortably above Federal Reserve officials’ estimates for what is needed to keep up with U.S. population gains. 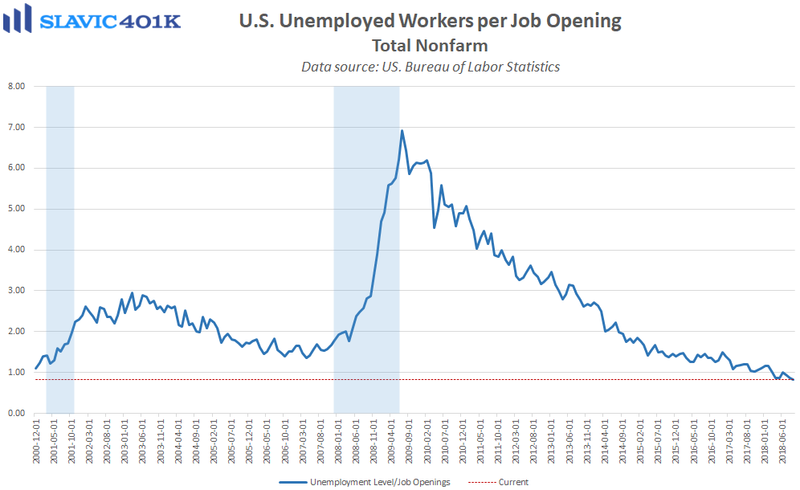 The slowdown in headline payroll growth for now seems like nothing more than an expected side effect of a tight labor market where employers simply cannot find enough skilled workers to fill all of their vacancies. 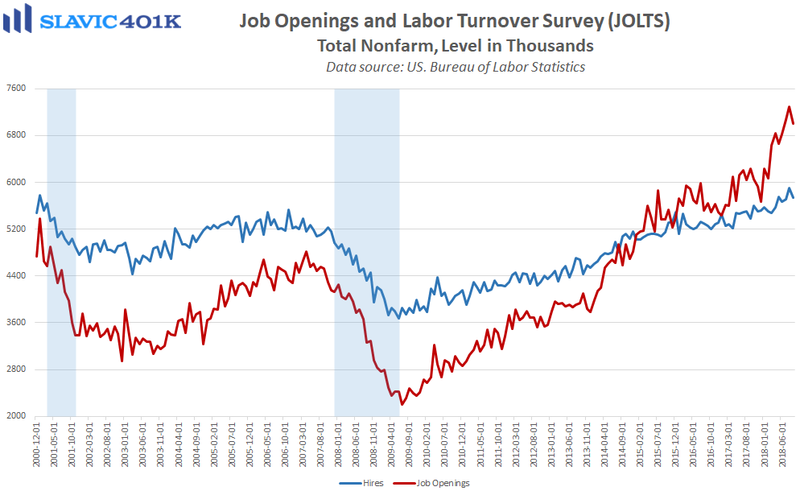 This is supported by recent survey data and suggests that the 200K+ monthly job gains we frequently saw earlier in the economic cycle should become increasingly rare. 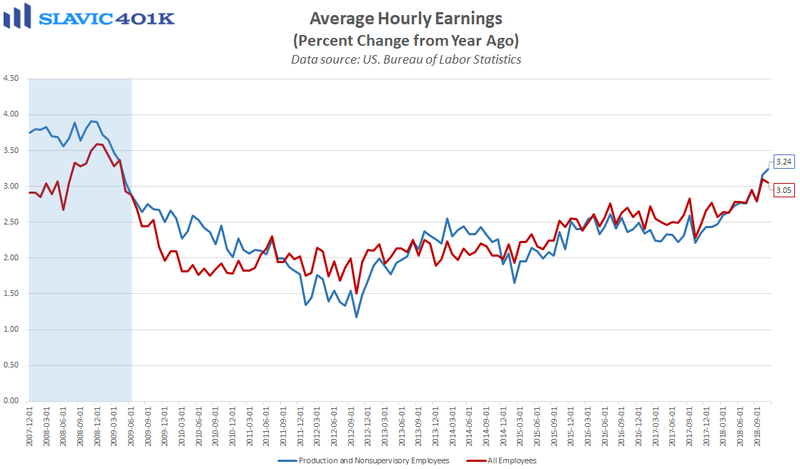 Boosting pay seems like an obvious way for employers to address the labor shortage, and average hourly earnings for production and nonsupervisory workers rose by 3.24 percent during the past twelve months. That was the fastest pace of annual growth recorded since 2009, but it might have been even better if so many businesses were not still reluctant to increase compensation with other input costs already on the rise. 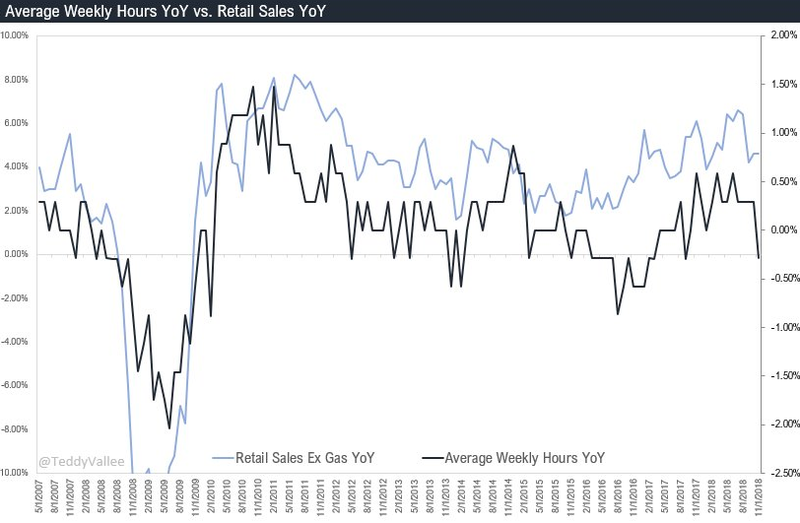 Moreover, inflation-adjusted wage growth has been less encouraging, and recent trends in personal saving and revolving credit raise doubts about the sustainability of consumer spending without a more meaningful pick up in Americans’ incomes. 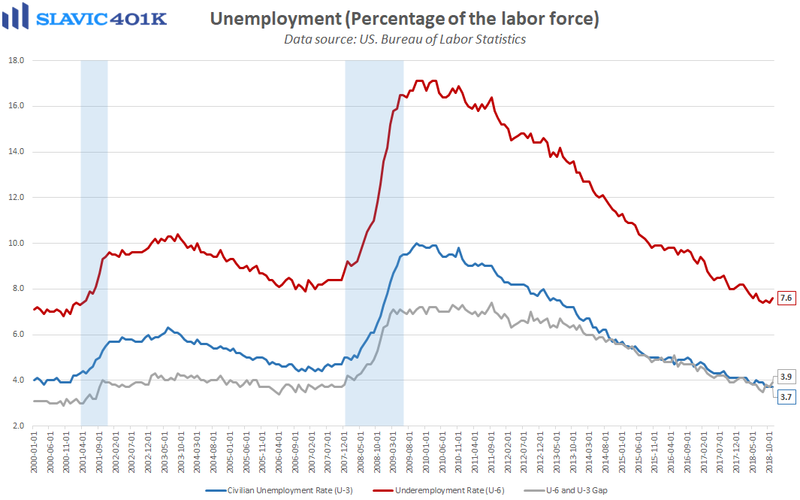 As for the Federal Reserve, the November employment data could provide officials with another needed excuse to tone down the hawkish rhetoric at the upcoming FOMC meeting.